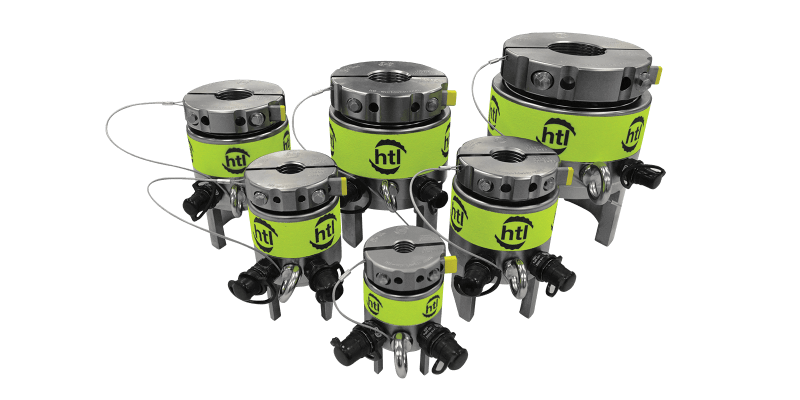 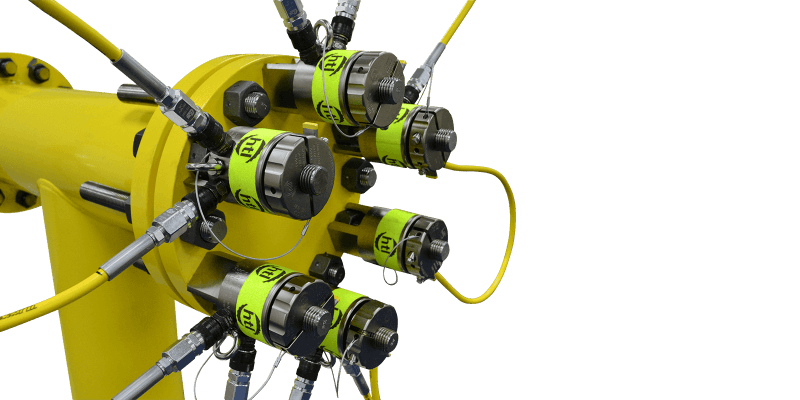 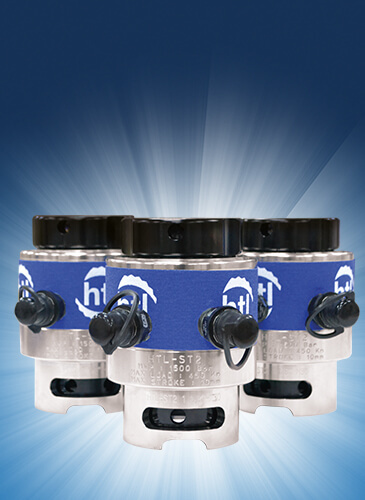 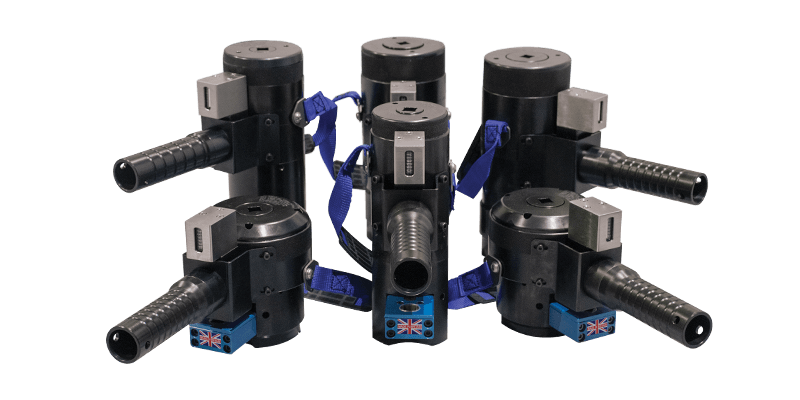 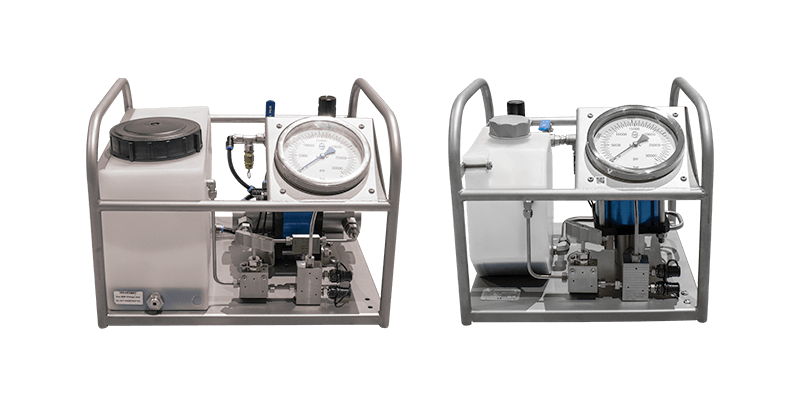 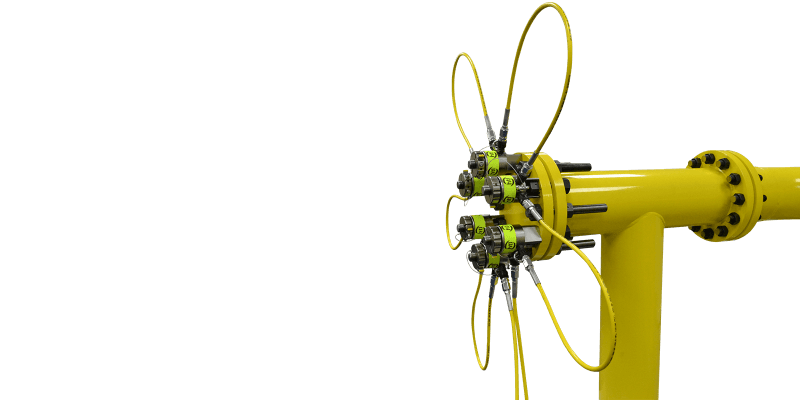 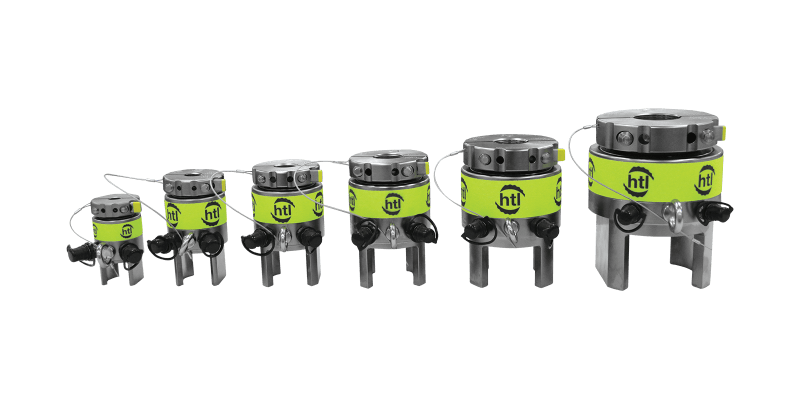 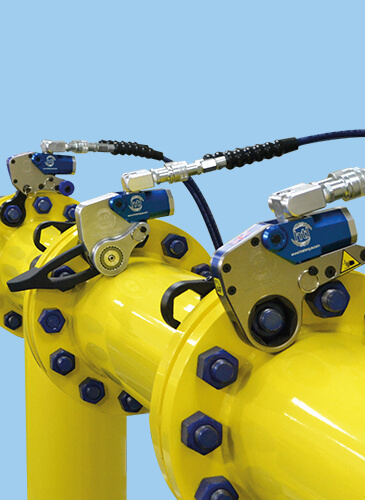 The HTL range of Subsea Tensioners have been designed and manufactured in the UK to suit the demanding requirements of divers operating in harsh subsea environments. 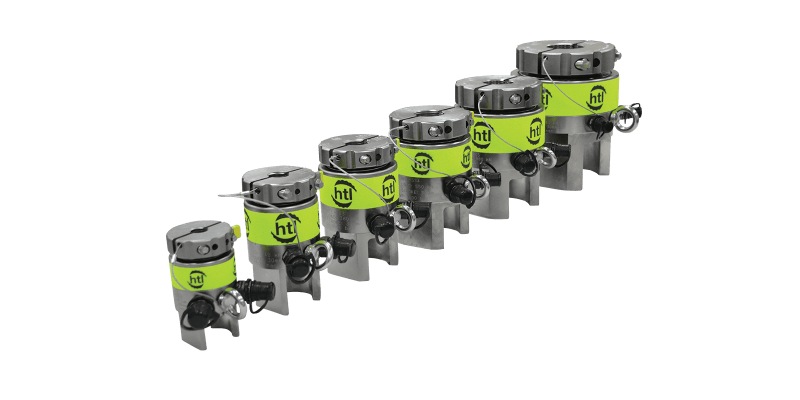 This range of tensioners bring a new generation of bolting with a quick release nut (QRN) which has a unique positive locking system (patent pending), with a bolt coverage of 3/4” to 3 1/2”; M20 to M90. 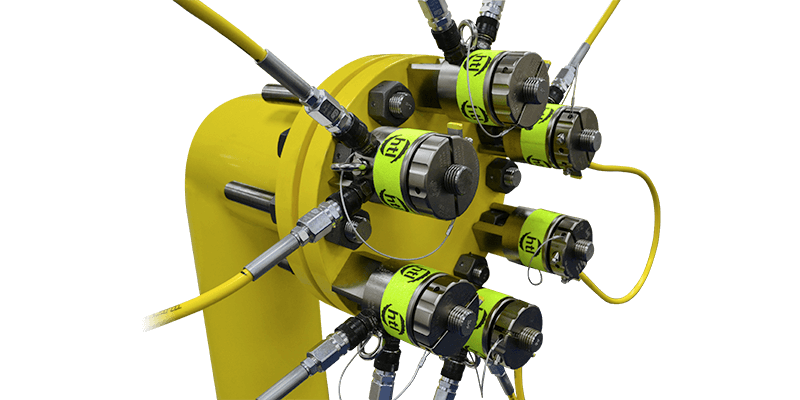 Comprising of 7 bolt tensioning tools, this series is capable of tensioning most subsea flanges. 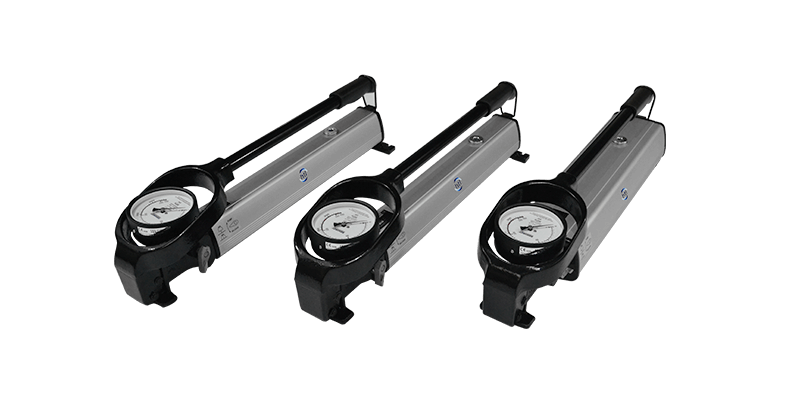 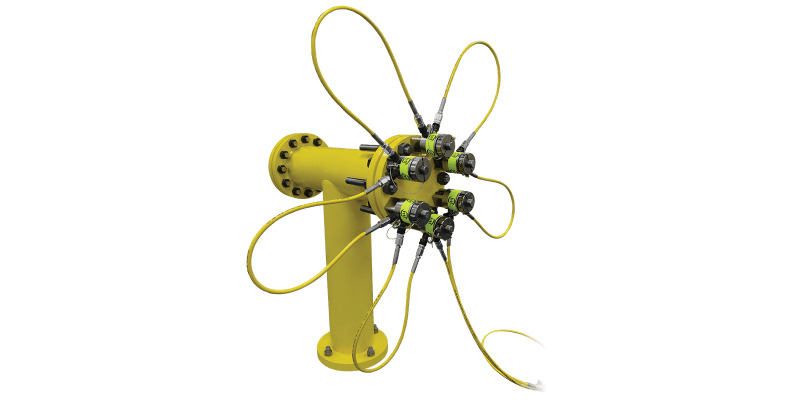 They are made from high strength corrosion resistant steel which reduces maintenance work to a minimum after subsea use, and incorporate an anti-slip cylinder surface for improved handling. 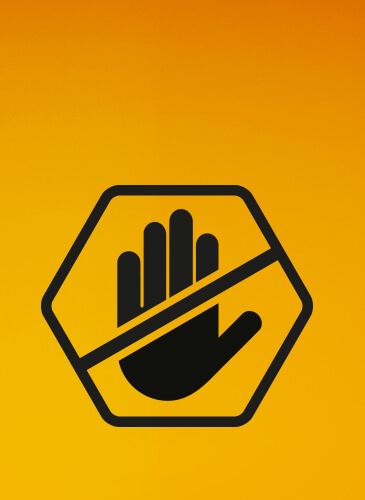 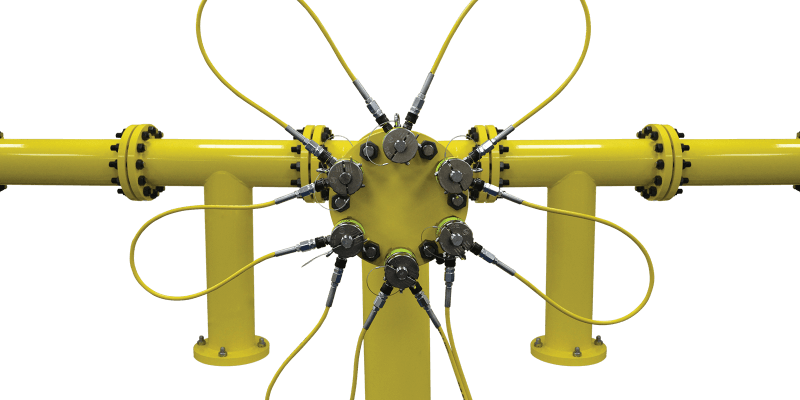 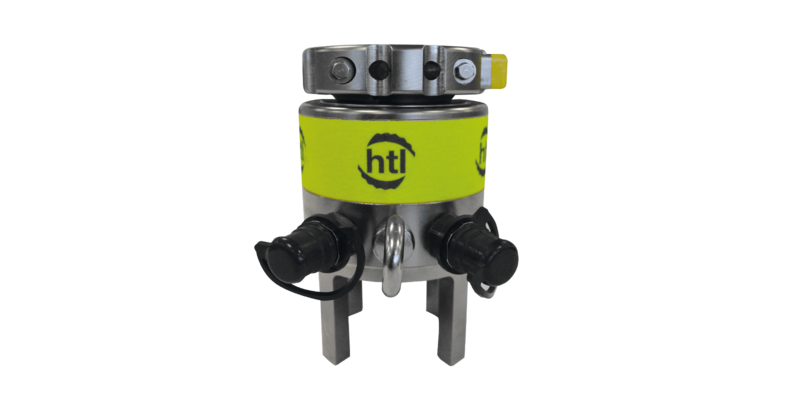 HTL’s innovative subsea tensioners all include a quick release nut. 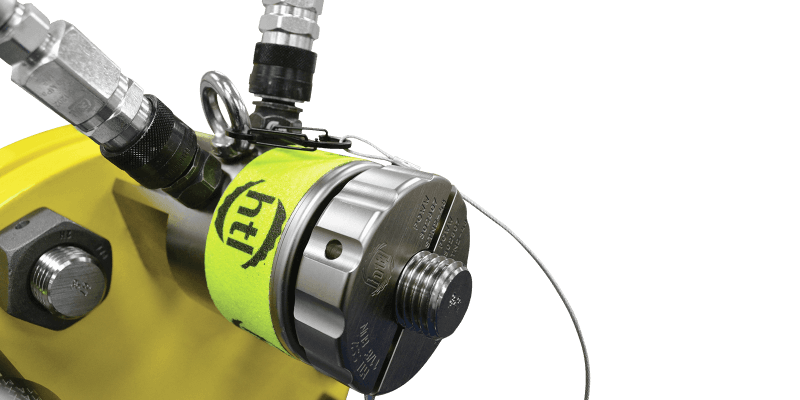 The nut drastically reduces the amount of time it takes to setup the tool underwater, reducing diver fatigue and increasing efficiency. 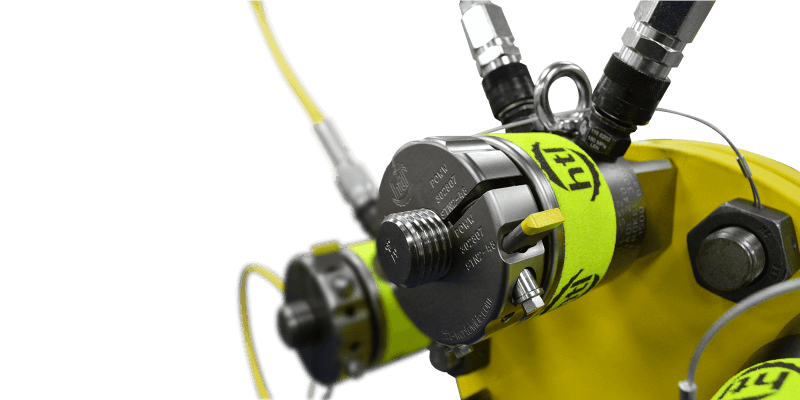 The high visibility anti-slip cylinder surface improves makes the tool easy to see and operate, even in the toughest underwater conditions.